Over many years of playing poker in many parts of the globe, I have come to the conclusion that there are some games that are simply unplayable. While this may not become immediately apparent, any astute player should become aware of this within the first hour of play. 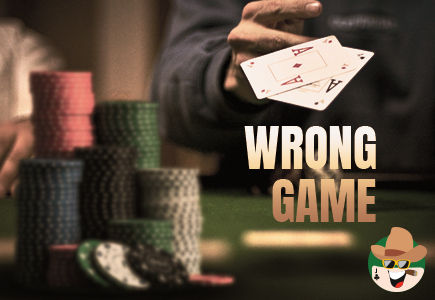 To stay longer at a wrong game is a serious threat to your bankroll as well as a winning frame of mind. 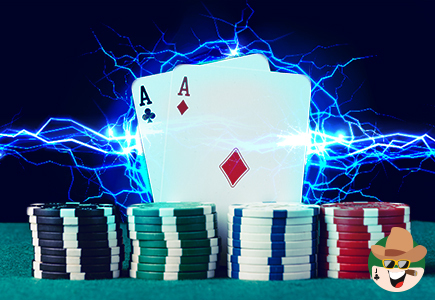 It's a fact that one trait most poker players have is stubbornness. 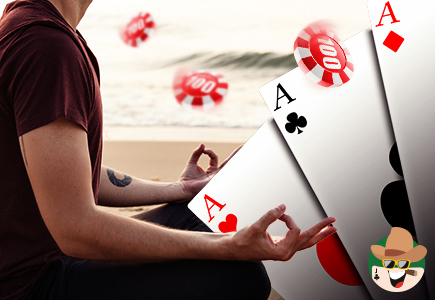 They find it hard to believe that they are facing players who are either better or more deceptive than they are in the art of poker. 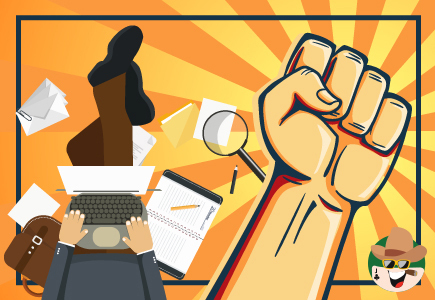 A strike is ugly business, regardless of the cause. I have gone through several of them at different times of my life and the memories of those strikes still linger in my mind. When I was a child, the steel workers went on strike and my father and thousands of other steel workers in Western Pennsylvania were thrown out of work. My dad joined his fellow steel workers and manned a picket line until the lengthy strike ended. My two younger brothers and I brought in money to meet our family expenses by working as caddies at the Youghiogheny Country Club near Boston, PA.
Hit and run is a serious charge and nobody in his right mind would want to be accused of it in today's world! If it involves a car, you could go to jail for the offense. But in a gambling casino hit and run is not only legal but in many cases, gamblers practice it as a way to make money. 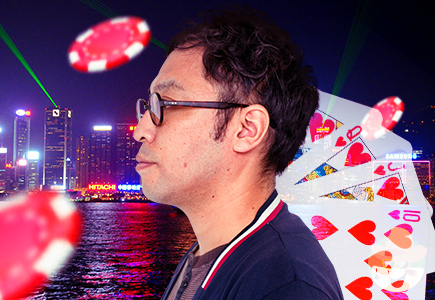 Let's say you enter a casino with a plan to play blackjack or 21. 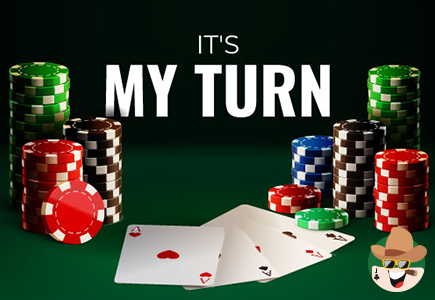 You come upon a blackjack table that has several players and watch their action. Will Rogers had it right when he suggested the American people were smarter than their elected political leaders. So was his fellow humorist Samuel Clements, who wrote under the pen name of Mark Twain. Neither of them had high regard for the Washington D.C. crowd who we poor, uneducated citizens send to the nation's capital to decide our collective fate. 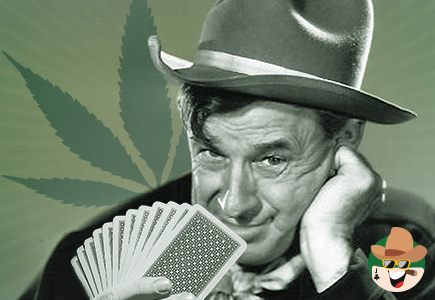 Rogers and Clements were both poker players, by the way. And I can't swear to it but I suspect they partook of a plant known in the Caribbean as the Blessed Herb but which we call marijuana. Were you ever bullied as a kid? I was and so were my two younger brothers, John and Dennis. We had to walk to school about a mile away from our home in Douglas Hollow, PA. To get there, we had to basically run the gauntlet past roving gangs of students who often held us up for our lunches or lunch money. After a while, we learned to toughen up and fight them. That changed things but for a while, that mile-long walk was a hellish experience! Poker also has its share of intimidators. 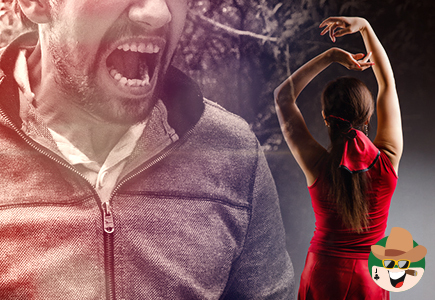 They don't use physical violence, but they know how to throw fear into the other players. It happens on a regular basis and it generally starts with the size of their chip stacks. Sometimes it's good to be struck by lightning. That was what happened to me years ago when I won $42,500 in a major Omaha High-Low World Poker Open tournament in Tunica, MS. The tournament took place at Jack Binion's Horseshoe Casino. I had no business playing in it! I was on my way to a new job as editor of a weekly newspaper in Lake Park, FL. I knew Jack had split from his sister and sold out his interest in the original Binion's Horseshoe, a popular resort in downtown Las Vegas. As most members of this website realize, I travel a lot to play in gambling casinos around the United States. The main location for gambling, of course, is and always has been Las Vegas. 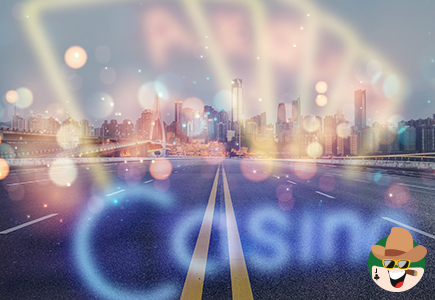 There is no other place on earth comparable to it for a person who gambles whether the game is blackjack, dice, baccarat, sports betting, wagering on horses or greyhounds, or poker. It may make me sound like a sexist to say this, but Jennifer Harman is one of the cutest female players on the world poker circuit. She has blond hair, a pixie smile, and she reminds me of Goldie Hawn. Born in Reno, NV., Jennifer is one of the top women poker players in the world. 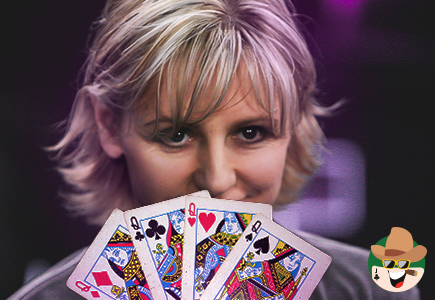 She has won two bracelets in World Series of Poker competition and has finished in the money at 12 final tables. Her bracelets came from her play in a $5,000 limit Holdem event and in a no limit two to seven lowball tournament. One of the many gambling magazines I have published articles in is 'Ante Up,' a slick publication headquartered in Clearwater, FL. I love Florida's East coast. 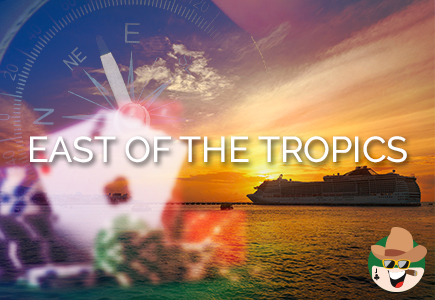 I have worked on newspapers in Naples and Marco Island, as well as in West Palm Beach where Donald Trump's Maralago is located and I much prefer the sun, beaches and tropical vegetation along the East coast. The magazine is published by a couple of genial gentlemen named Christopher Cosenza and Scott Long. They are enthused poker specialists who should be commended for putting out a quality magazine. 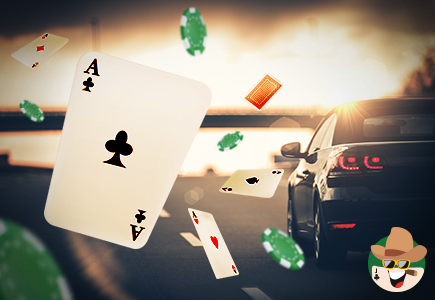 There is nothing in life to compare with driving America's highways and back country to get to a casino that offers poker, horse racing and dice! I admit it - I am a sucker for driving. While I don't especially admire those interstates where huge semis whip past you like a rocket aimed at an unknown destination I love the two-lane roads that pass general stores, churches, diners and the heartland of the U.S.A. The bad beat jackpot at BestBet, a poker room casino in Jacksonville, FL., was sitting at $150,000 and growing. That fired me up. 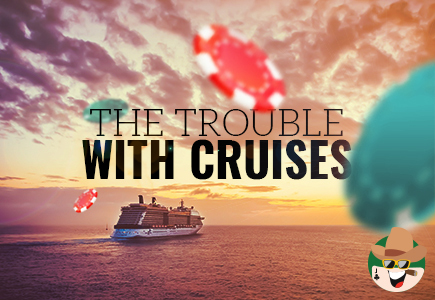 Poker Cruise Lines: Sail Away with Cash in Your Pockets! Sometimes you have to wonder about those people a casino hires to manage their poker rooms. It's all about the bottom line, of course. 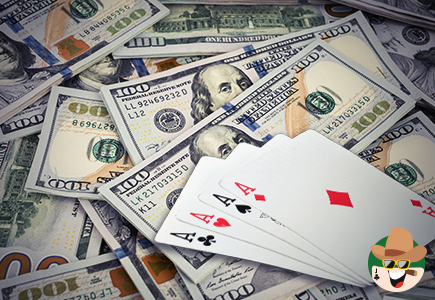 Money is what makes a poker room operate...and that isn't likely to change. Poker room managers are paid for keeping those tables filled and the cut per pot flowing. 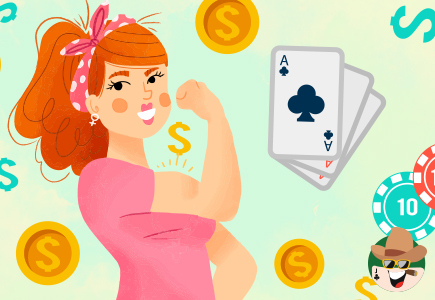 They come up with all sorts of gimmicks to fill the tables, from paying off high hand bonuses every 15 minutes or hour to staging tournaments for seniors, couples or other specialized groups. 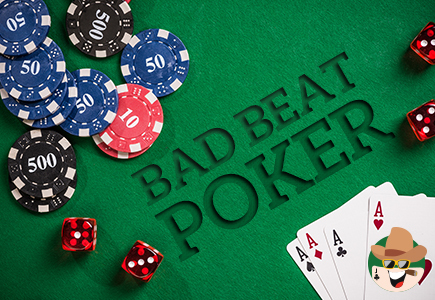 One of the most effective tools to keep the tables filled is the bad beat jackpot. The higher the jackpot grows, the more people there are who will stick around to try to crack it. 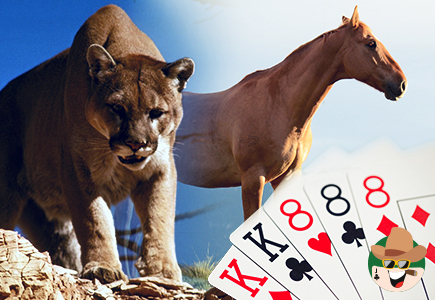 What is More Exciting: Poker Playing or Lion Hunting? You Decide! "Have you ever gone mountain lion hunting on horseback?" The question was posed to me by Ed Hughes who owned a ranch between Tucumcari, N.M. and Amarillo, TX. The 20,000-acre cattle ranch had everything an Eastern dude like myself could appreciate: horses, cattle, jackrabbits, and a weekly poker game that drew everybody from cowboys to police officers who enjoyed Ed's excellent steaks and beans, his strong coffee, and his western hospitality. "No, Ed, can't say I have," I responded as I threw away my hand. 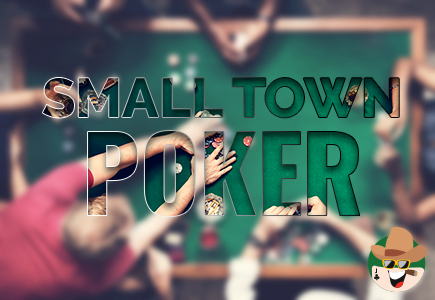 There is nothing in the world quite like playing poker in a small town. It was a sin that the other townspeople didn't look down on. Everybody in the neighborhood knew the game was going on, who played in it, and how long the game would last. The game was more about the characters than the odds. In my home town of Sutersville, PA., everybody knew Junebug was the bully. He owned a bar, restaurant, and hotel in a pink building with his name on the roof. He served good pizza and meatball spaghetti. Several times a week Mom would call in an order for Dad or me, or one of my brothers to pick up. Since the world began, women have been striving to become equal with men. Feminists have challenged all-male bastions in just about any category you might want to consider, from military academies to sports events. You have to give the ladies credit. They are persistent, insistent and they simply will not quit! There is one event that the gals have not penetrated and that is the World Series of Poker Main Event. Only one woman, Barbara Enright, was able to make the final table. That was in 1995 when Enright finished fifth. The tournament was won by Dan Herrington. I receive a lot of emails from the members of these websites and believe me, I am glad to get them. The one recurrent theme my regular readers want to know has to do with the advice and strategy I give them on gambling. They want to know, for example, if I follow my own advice. The answer is - you bet I do! I worked as a staff writer for Card Player Magazine published out of Las Vegas, back in the days when June and Phil Fields published it. 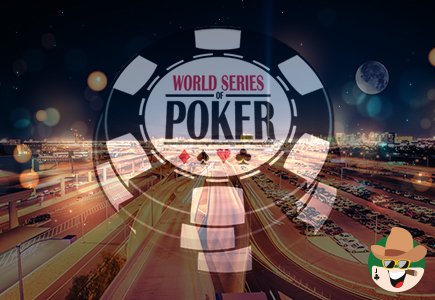 We had a lot of top poker players who wrote columns or contributed articles to our publication. While most of the stories were pretty good, I noticed something that bothered me.